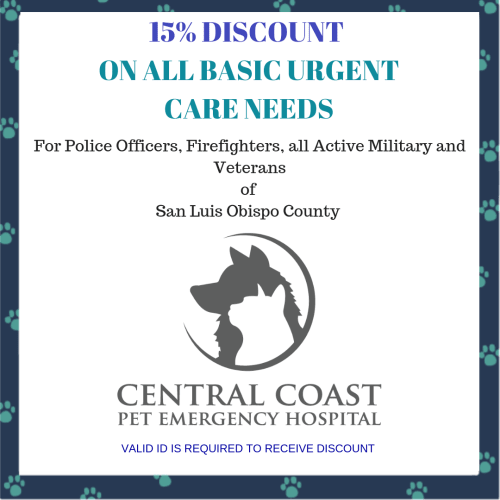 Thank you for visiting the Central Coast Pet Emergency Clinic website. If you live in San Luis Obispo, Pismo Beach, Solvang, Paso Robles or Arroyo Grande and are looking for caring and experienced veterinarians, look no further. 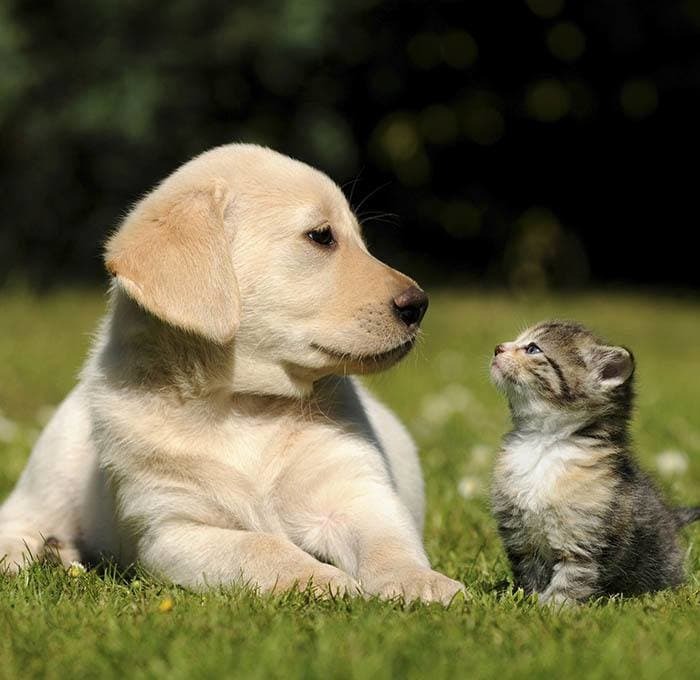 We are always here to serve your pet's medical needs, from routine to emergency. WALK IN anytime. CALL US to make an appointment or BOOK ONLINE. Check regularly for our latest special promotions for your furry friend. For more information on what specials we offer view below.